Cleanses without stripping away skin's natural moisture. 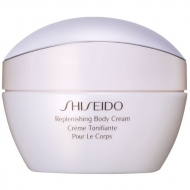 Smoothing Body Cleansing Milk is a cleanser with the pleasant scent of Japanese Kuhoro and cherry blossom aroma. Can be used during shower. 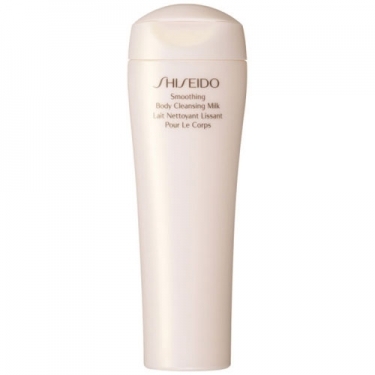 Work up in a rich lather and smooth gently over face and neck with circular upwards motions. Rinse off thoroughly.